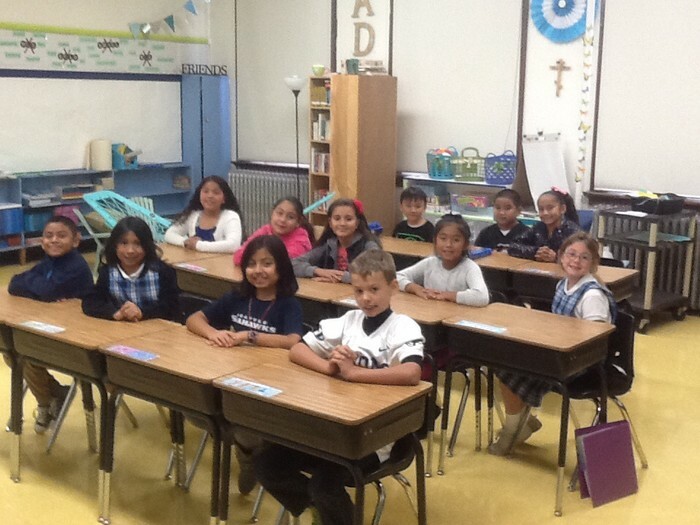 News and tidbits from the 4th grade class at HRRS. This is the first of many weekly newsletters that will be coming to you this year. I will be trying to keep you up-to-date on our classroom happenings, announcements and upcoming events. We have had a great week so far, getting to know each other, learning our classroom rules and procedures and getting down to the business of fourth grade. We chose Gal. 5:22-23 as our classroom theme verse and will be memorizing it to go along with our spelling/vocabulary test next Thursday. * Earthquake Kits are still needed for about half of the class. * since we are a small class! we are trying to get a jump on gathering Box Tops. Could the smallest class perhaps gather the most? Ask your neighbors, grandparents, ? ?, to help us out.